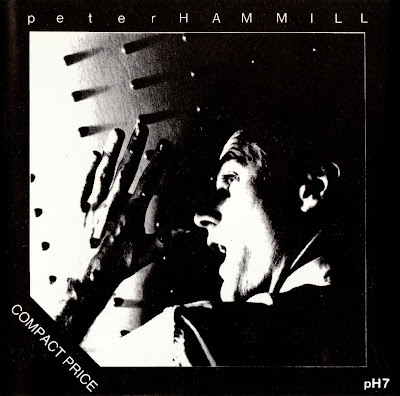 It was Hammill's 8th solo album and his last release on the Charisma label. The song "Porton Down" refers to the Porton Down military research facility in Wiltshire, England, while the lyrics of "Imperial Walls" are a translation of the first few lines of the Anglo-Saxon poem, "The Ruin". The song "Not For Keith" is a tribute to Keith Ellis, a former member of the band Van der Graaf Generator, who had then died just recently.